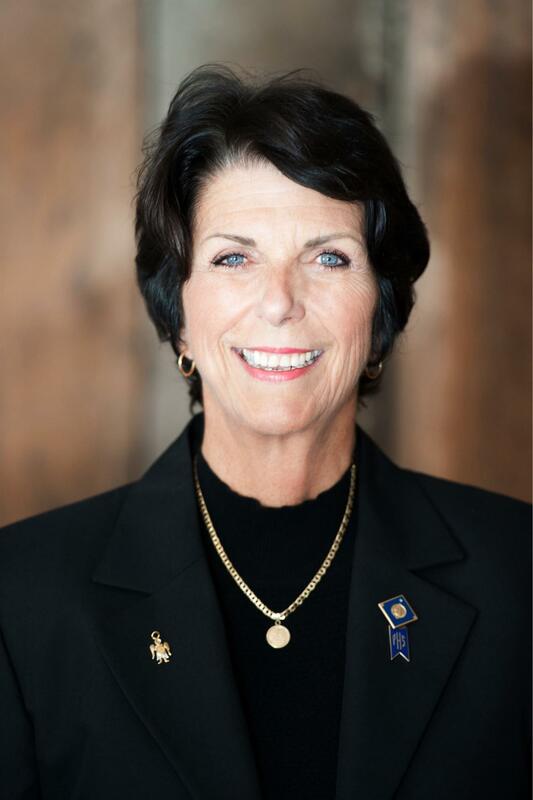 Sandi Schwartz has been a member of the Rotary Club of Bakersfield East since 1994. She served as the club's President in 2013-14 and during that Rotary year her club was recognized as the best medium sized Vocational Service Club and received the RI Presidential Citation with Distinction. Her club membership had a net gain of 7 members that year. She was chosen to receive the District's Jock MacKenzie Leadership Award. Her work at the District level includes Chief of Staff to Past District Governor Jim Bell as well as bed and breakfast hostess to many District leaders coming to Kern County. She and her husband Richard are Major Donors to The Rotary Foundation and they are Paul Harris Society members. Sandi walked the streets of India in 2004 for a National Immunization Day event that profoundly changed her life and devotion to Rotary. Sandi has been a registered nurse for 46 years with the last 27 years in the field of home health and hospice. She earned the 2002 Kern RN of the Year for her community service work. She and her husband Richard are the proud parents of 7 children and 11 grandchildren. An avid hiker and weight lifter, Sandi is newly retired along with her husband and enjoys all things sports and gardening as well as cooking. Sandi is grateful for the many friendships and opportunities Rotary has offered her.